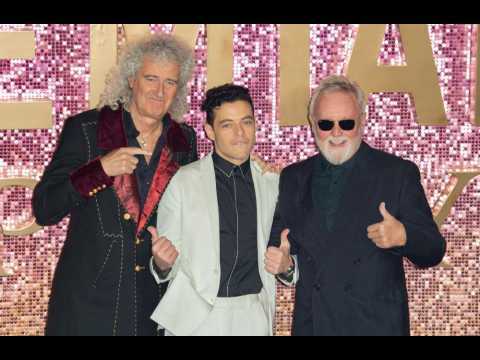 It has been over five months since “Bohemian Rhapsody” was first released in theaters, but it is still hitting box office milestones, as it crossed $900 million worldwide on Sunday. Though the Queen biopic finished its North American run weeks ago with a $216 million domestic total, it is still bringing in moviegoers in Asia. In Japan, the film has now earned $114 million, while Chinese audiences finally got to see the film when it hit theaters last month. The Fate of the Furious has just passed the one billion dollar mark in its third weekend. The film hit 500 million dollars worldwide in its opening weekend, and surpassed 900 million in its second. The movie dominated the domestic box office for the third weekend in a row, with 19.4 million dollars in more than fur thousand theaters. Internationally, it now has serious competition from "Guardians of the Galaxy Vol. 2" which pulled in a whopping 101 million dollars in its first weekend. On Tuesday the House of Representatives easily passed a public lands bill, just as the Senate did earlier this month. Rueters reports that the bill permanently reauthorizes a fund that has funneled billions of dollars into land conservation, paid for by revenues from offshore oil and gas drilling. Each year about $900 million in royalties paid by energy companies drilling on the U.S.
Bryan Singer is expected to earn at least $40 million for directing "Bohemian Rhapsody," according to The Hollywood Reporter. Singer was fired from the movie toward the end of principal photography, but because he still has sole director credit on the movie, he was able to negotiate bonuses after the movie made back its $52 million budget. (Dexter Fletcher took over as director to complete the movie.